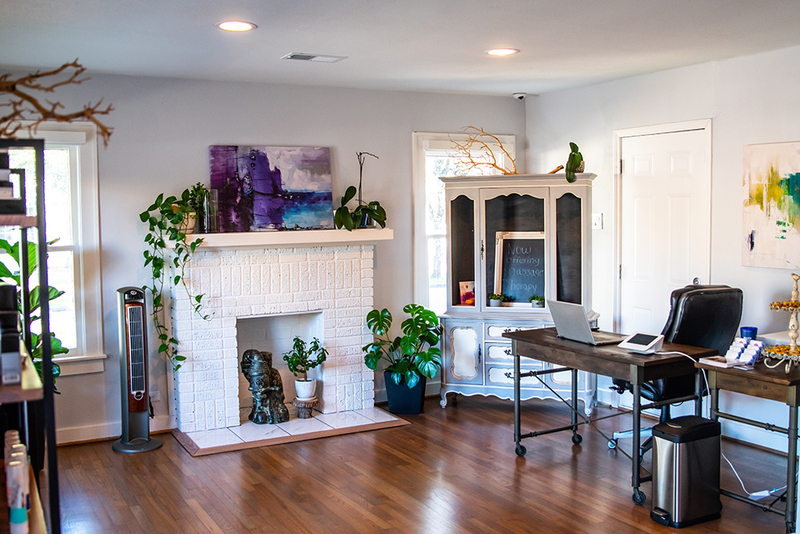 Feel at home when you enter Renude and are welcome with a delighted scent that helps you relax before your service. 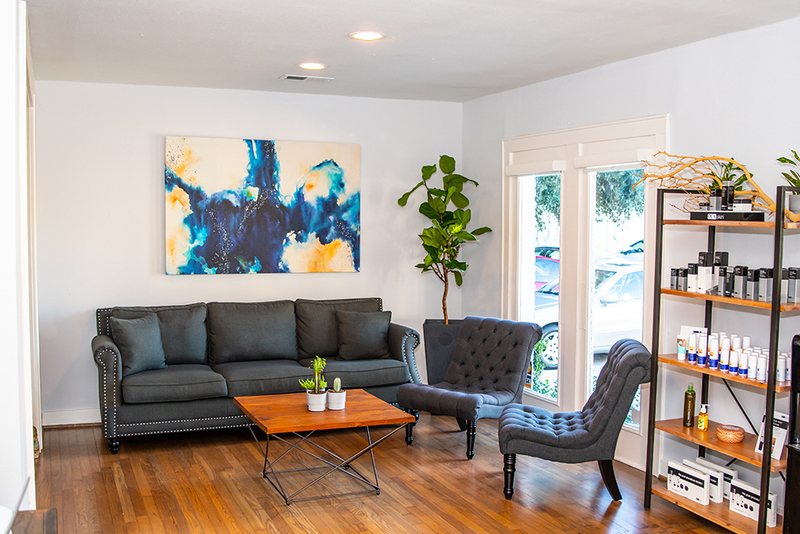 Have a Seat in our waiting area while you wait for your service. 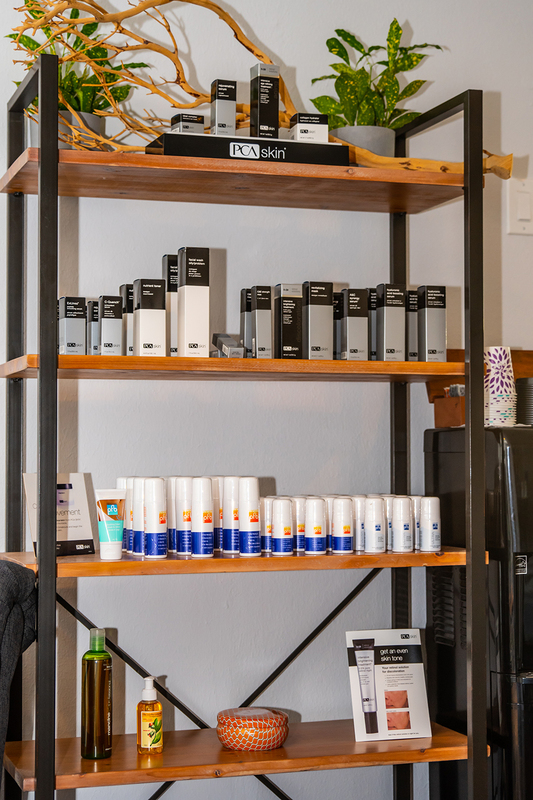 We carry a variety of products for all your skin care needs whether it may be post waxing or for your face. 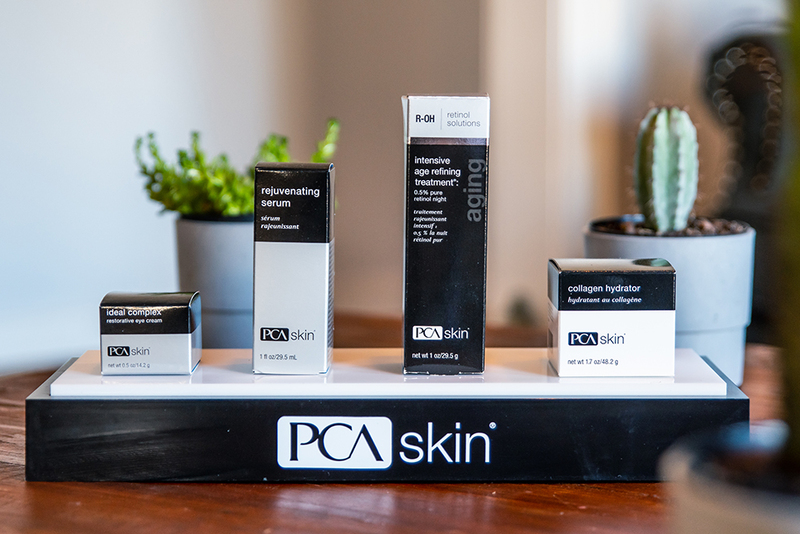 We carry the amazing PCA Skin care line that is sure to meet your every need. 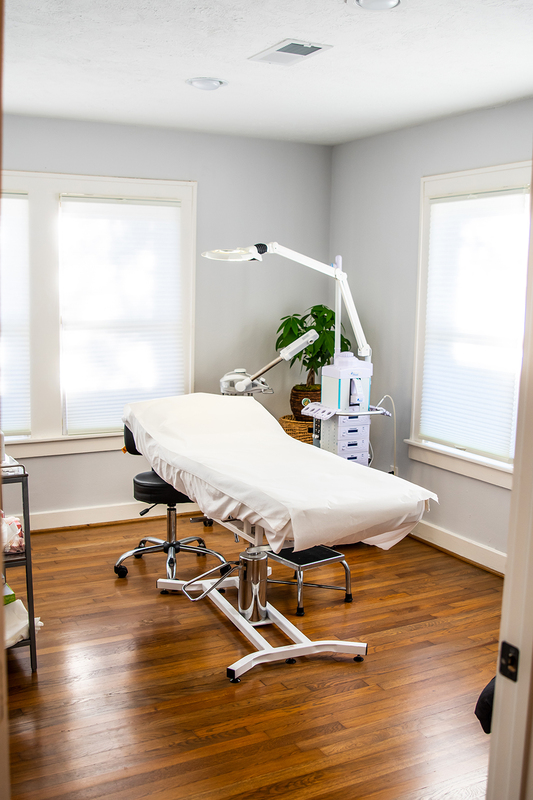 Feel at ease in our spacious, airy calm treatment rooms. One of our most popular waxing treatments for men as Is a fairly quick almost painless procedure.